Want us at Your Party? Click here! 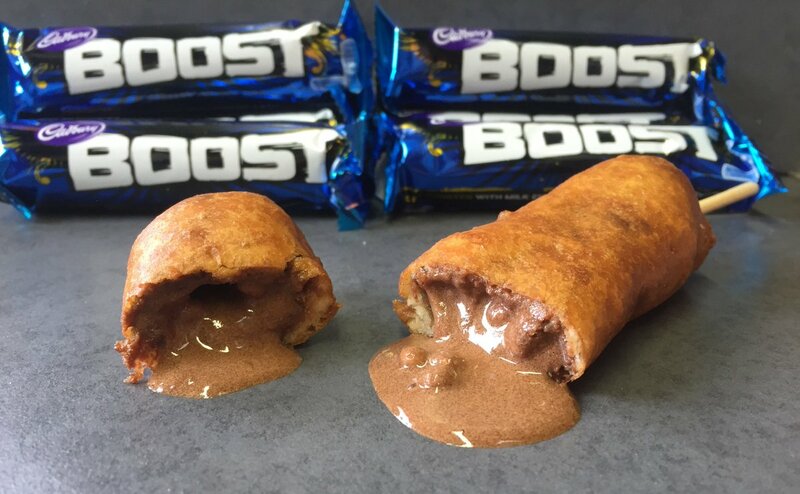 Our new #boost donut will be coming soon to a #festival near you. 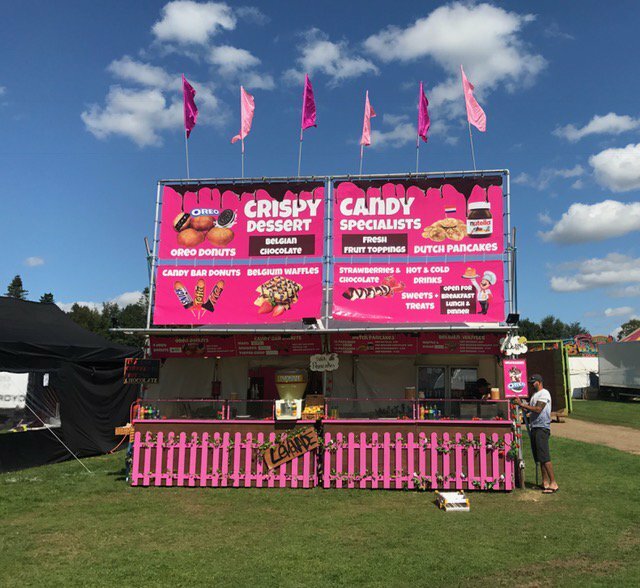 What do you think of our new festival stand. It houses a lot of delicious dessert dishes ready for you to taste. For peace of mind See our Government food rating here.